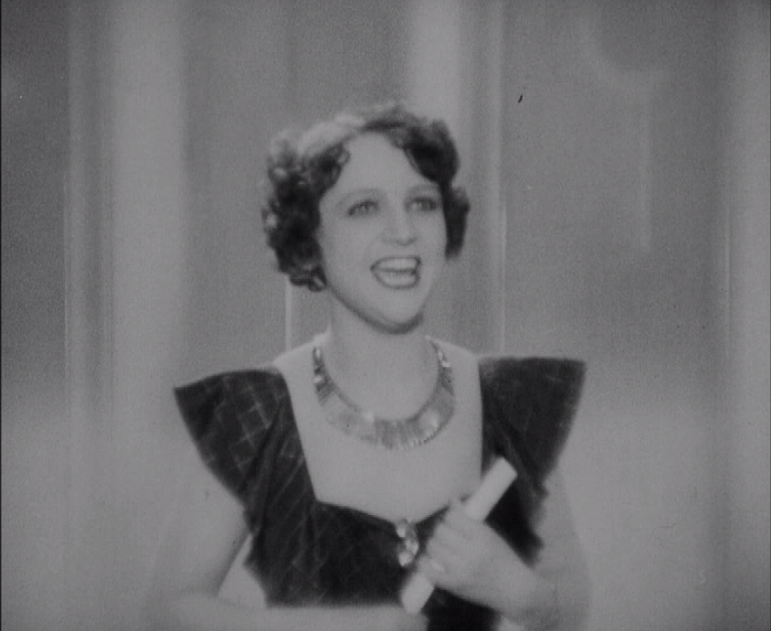 After the success of De Witte (1934), Jan Vanderheyden and his German-born concubine Edith Kiel grew more confident about the future of Flemish film production and decided to try their hand at an operetta film set in Antwerp. The film was a critical failure: not only did the critics question the film’s nerveless script and general amateurism, but also its ‘non-Flemish’ nature and its slavish following of foreign formats (read: the German operetta film) was heckled. Pola Cortez & Frits Vaerewijck in Alleen voor U.